At the outset, I wish to sincerely thank Kesari Tours and their team including of Ravi and Sagar, led by their tour manager, Ganesh Pawar for making this tour a grand success. 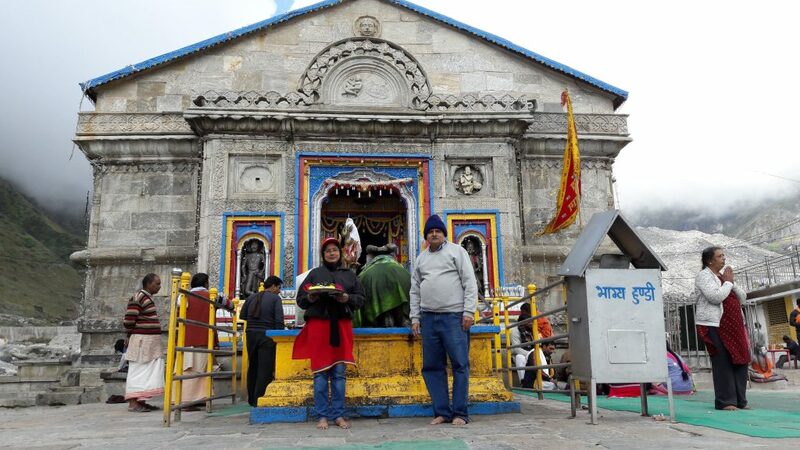 It was indeed a wonderful and divine Kesari Tour experience, a dream come true holiday to Uttaranchal including of the divine locations of Gangotri Yamunotri tour package. This was our first Kesari Tours Experience and we are extremely satisfied with the services. We wish to continue traveling with Kesari Tours in future. We were very fortunate we travelled with Kesari, there were some hurdles such as landslides on our way to the destination. However, Kesari team handled the situation very wisely taking logical steps and ensuring total safety and took care of all the pilgrims on the tour. Thumps up to Kesari Team. We are also very thankful to the team who took care and arranged such delicious food on time, during the entire course of the trip. We will cherish the memories created at all the heavenly locations we visited in this spiritual journey. The very holy Badrinath Temple, Beautiful Ganga Aarti on the holy ghats at Har Ki Pauri at Haridwar. 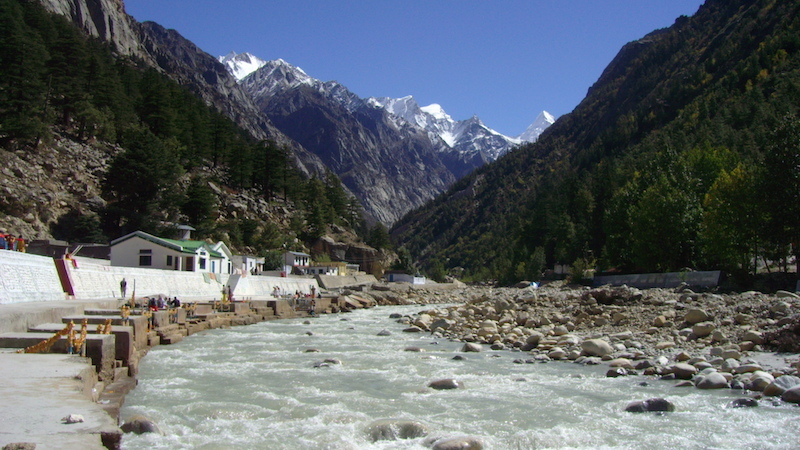 The Kashi Vishwanathth temple in Uttarkashi. 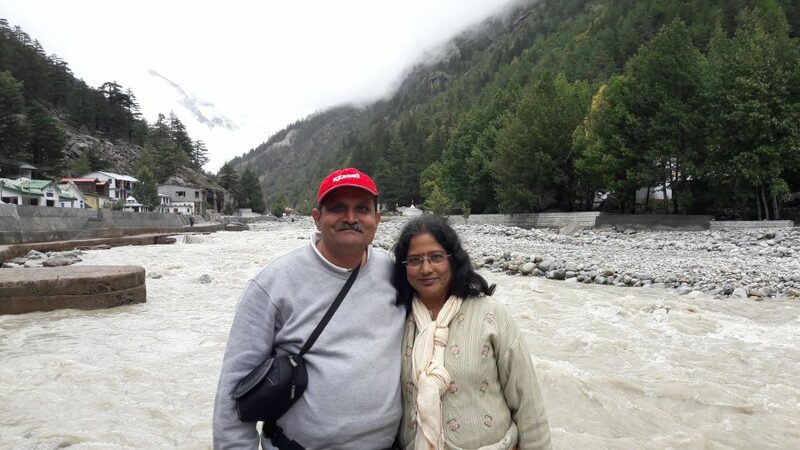 While we were proceeding to Badrinath Temple, we enrouted and viewed the majestic sangams of holy rivers – Vishnuprayag -Alaknanda and Dhauliganga, Nandprayag – Alaknanda and Nandakini, Karnaprayag – Alaknanda and Pinderganga, the beauty of these rivers left us spellbound. We would surely spread a great word of mouth about Kesari Tours Experience for the amazing experience we had. We are sure to make many more holiday plans with Kesari Tours. Thanks, Team Kesari for making this tour a grand success!